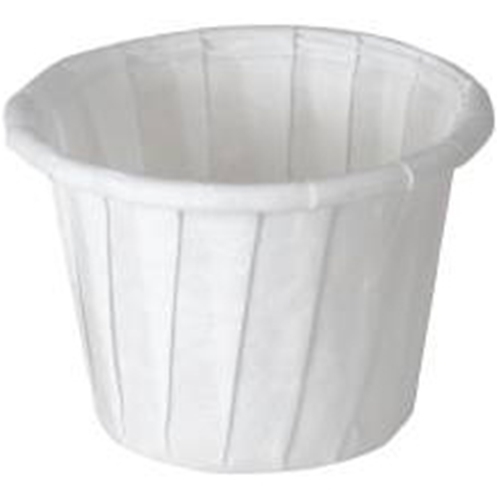 Solo White Paper Souffle Cups from HealthyKin.com can be used for a variety of sauces and condiments. We use these as "try before you buy" taster cups at our yogurt shop. Perfect size, quick delivery, fair price. Exactly what we wanted, received it quickly! Thanks HealthyKin! A very hard to find item, thanks for carrying it. Great item, and great quality!